Content marketing is a great way to increase engagement and move your prospects down the pipeline. Some associations use social media or white papers to share content. Others maximize their newsletter real estate. In recent years, however, blogging has reined king when it comes to the most optimized strategy for content marketing. Why you ask? It helps drive traffic to your site, establish you as an authority in the market, and convert website visitors to qualified leads. And if that’s not enough, it also drives long-term results. 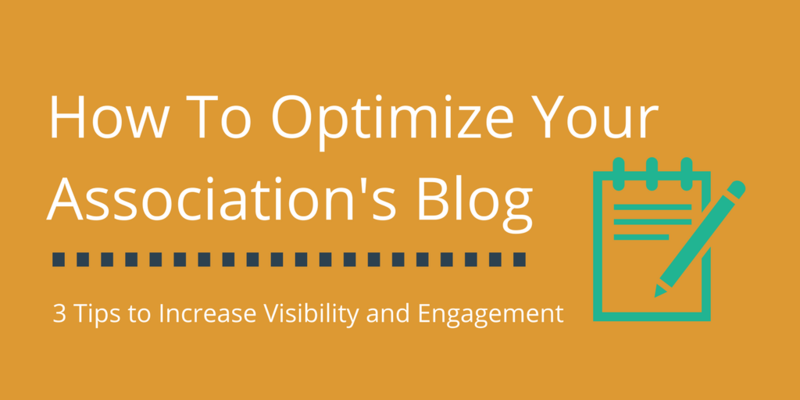 So now that you know you need to start blogging or maybe revamp your blog strategy, let’s talk about a few ways we can optimize your work to improve visibility, increase traffic and grow your membership. 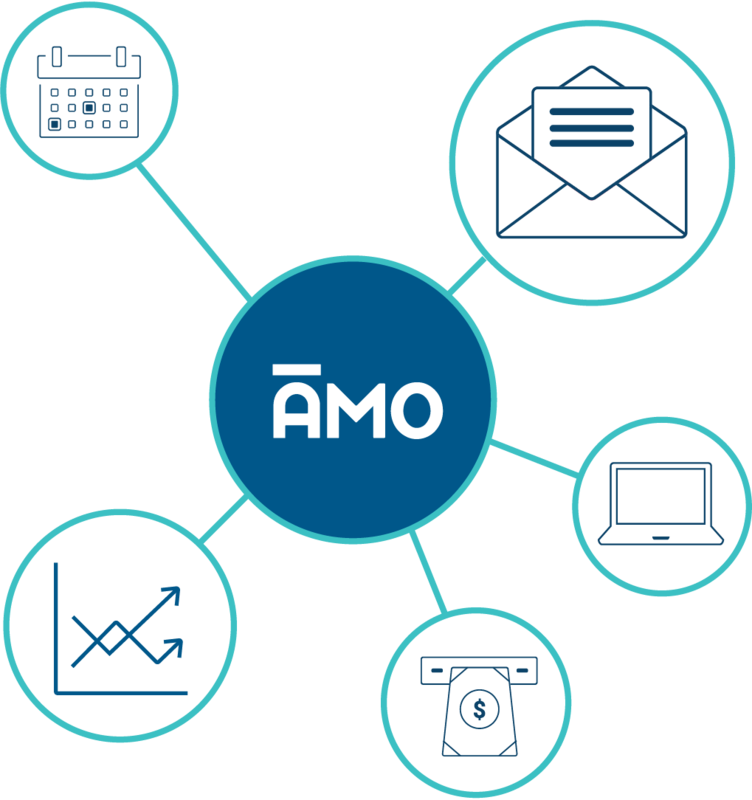 To help, we’re referencing a recent article from Lisa, our VP of Marketing at ArcStone, AMO’s parent company. 1. SEO – Even if you think you have great content, it’s not worth much if people can’t find it. This is where SEO, search engine optimization, comes in. In a nut shell, SEO is the practice of creating content around a specific keyword so when a user searches (Google, Bing, Yahoo = SE) on that topic, your site appears first or within the first page of results. If your site is built in WordPress, install an SEO plug-in. We use Yoast SEO. 2. Blog Schedule – Instead of writing on any topic that comes to mind, create a cohesive content calendar that’s shared with your team members. Not only will this help you on the days when writer’s block is in full force but it also ensures a consistent effort towards specific topics (aka keywords). 3. Share on Social Media – After publishing your post on your website, share it across your social media platforms to increase visibility. Remember that each audience (Facebook vs. Twitter vs. Linkedin) expects a specific tone. We know starting and optimizing a blog can be a lot of work. Remember, the best blogs start with great content then great strategy. So instead of letting the volume of work overwhelm you, start small. Carve out time each week to write just one post. Optimize it as best you can, share on social and review your results.